Almost two years after the release of Bolt Riley, A Reggae Adventure - Chapter 1 do we finally receive news on what’s happening with respect to Chapter 2 of the game. Back in the days when Adventure Mob were raising funds on Kickstarter for their game (2013), I was quite keen on the game - unfortunately, only $51,558 USD was raised against its $120,000 USD goal and so the first campaign failed. Adventure Mob relaunched another Kickstarter funding campaign but this time with a more modest target of $31,000 USD due to being able to tap into OUYA’s Free the Games Fund to provide additional funding; the funding campaign was a success the second time around, but only just, at $32,104 USD. Oded Sharon, CEO of Adventure Mob has now broken radio silence and given us some insight on how well the first chapter of Bolt Riley did and what it means for the future; the short answer is, it didn’t do as well as expected. Net revenue for Bolt Riley, A Reggae Adventure - Chapter 1 was only $1,835 USD and considering it costs $5,000 to run an Israeli company (according to Sharon’s estimates), you’re not even breaking even to cover the fees. Sharon estimates that $42,000 USD will need to be raised in order to complete Chapter 2 and considering the previous performances on Kickstarter, it seems unlikely a third funding campaign on the platform would succeed. He has instead proposed that if enough people support him through Patreon (ideally at a level of $3,500 per month) he’d be able to devote time again working on Chapter 2 (if he doesn’t though, it probably means the end of Bolt Riley). 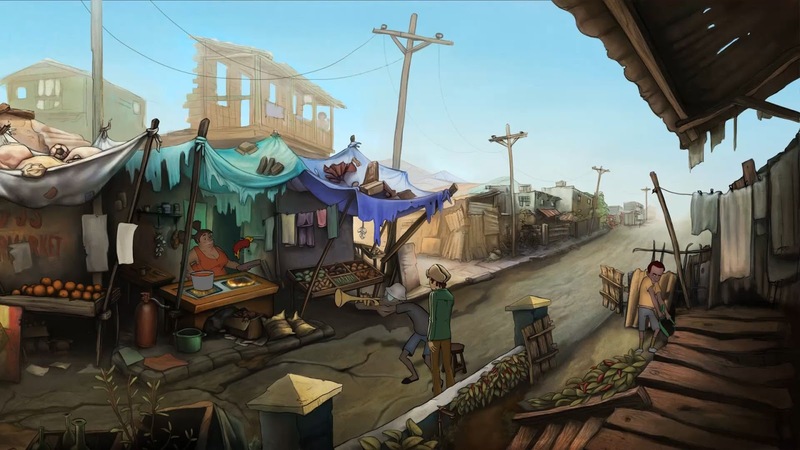 Meanwhile, Sharon has released iOS and Android versions of Bolt Riley, A Reggae Adventure - Chapter 1 and taken the game out of Early Access on Steam. You can read our review of Bolt Riley, A Reggae Adventure - Chapter 1 here.